Sorry for the lack of posting lately, my charger for my MacBook has been on the fritz due to the mysterious melting of the cable. I love Apple, but my patience with them is waning. Their computers have always run really well for me, but the outside of my computer already looks like crud. 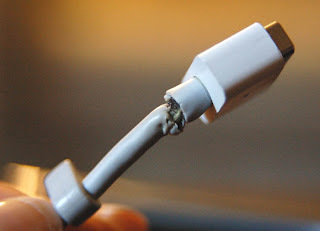 I've been looking around online, and it seems like most of the MacBooks with the Magsafe chargers are melting or breaking.... A recall seems to be the right thing to do (hint hint). I also had to say goodbye to the Honda this week. 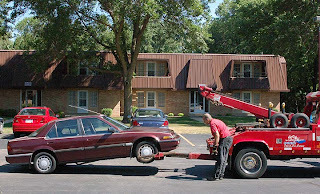 Even though it had its problems, it was sad to see this car go.